MARQUETTE — Thirty-nine year-old Jamie Jean Tasson appeared in Marquette County Circuit Court Friday morning to receive her sentence. She was originally charged with embezzling over $100,000 from her former employer, Superior Eye Health and Vision Therapy Center, along with charges of possession of a fraudulent financial transaction device, using computers to commit a crime and three counts of forgery. According to court documents, Tasson pled guilty to a lesser charge of embezzlement in an amount greater than $50,000 but less than $100,000 on November 3rd. In exchange for her guilty plea, her other felony charges would be dismissed and she would serve no jail time, but she would have to pay Superior Eye Care $40,000 by the sentencing date, in addition to other restitution costs. During Friday’s proceedings, Tasson’s attorney said she was diagnosed with Borderline Personality Disorder in February of 2017 during the first mental health treatment that her client ever received. The attorney argued that the fear of abandonment and impulsive actions associated with the disorder led Tasson to act the way she did. “I wish I could go back and do things differently before my life snowballed out of control. I would have gotten the proper help that I so desperately needed,” said Tasson during her address to the court. 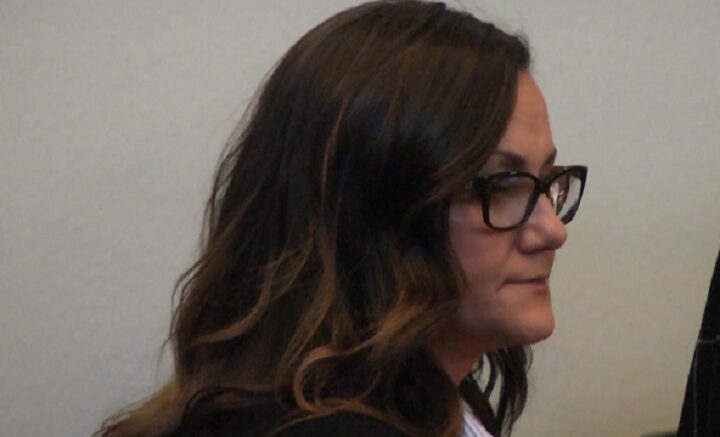 Despite Tasson’s statement, the owner of Superior Eye Health and Vision Therapy Center, Dr. Heidi Johnson, asked the court to consider how much damage Tasson did to her business and personal finances. “Although she was not previously charged, she stole from past employers and family as well. I believe her to be a professional embezzler and a thief, and she presents a risk to any future employer or financial associate,” said Johnson. In a press release sent out by Johnson, she said that her business “has worked diligently this year to recover from this devastating financial loss and betrayal by a key employee. Our priority, as always, is caring for our patients which we will continue without interruption of service.” The release also stated that there was no breach in the private health or financial information for their patients. Johnson also asked the court to sentence Tasson to jail time, although it was not in the terms of the current plea agreement. The full amount of restitution that Tasson would have to pay back to her former employer was undetermined at the time of the proceedings. After a recess, both parties asked to reschedule the sentencing. The defendant now has an opportunity to review the plea and decide whether will take back the plea agreement or let the agreement stand. 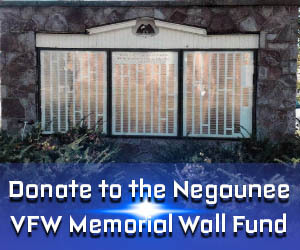 The prosecution determined that the total restitution amount is over $250,000, according to court documents. Tasson’s sentencing hearing will be continued on Wednesday, January 17th.